HEALTHY MOOD & RELAXATION, POWERFUL CELLULAR HEALTH, GREAT FOR COGNITIVE AND NEUROLOGICAL HEALTH & POWERFUL FREE RADICAL SCAVENGER! HonoPure® is a made with 98% pure Honokiol, extracted from the bark of the Magnolia Officinalis tree. 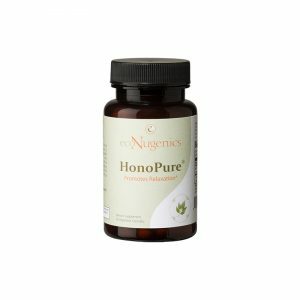 Of the highest Purity & Quality Honokiol, HonoPure ® is highly regarded by leading integrative health practitioners as it offers a Wide Range of Important health benefits. Vegetarian/vegan Sale, Gluten & Allergen Free, count the HEALTH BENEFITS! 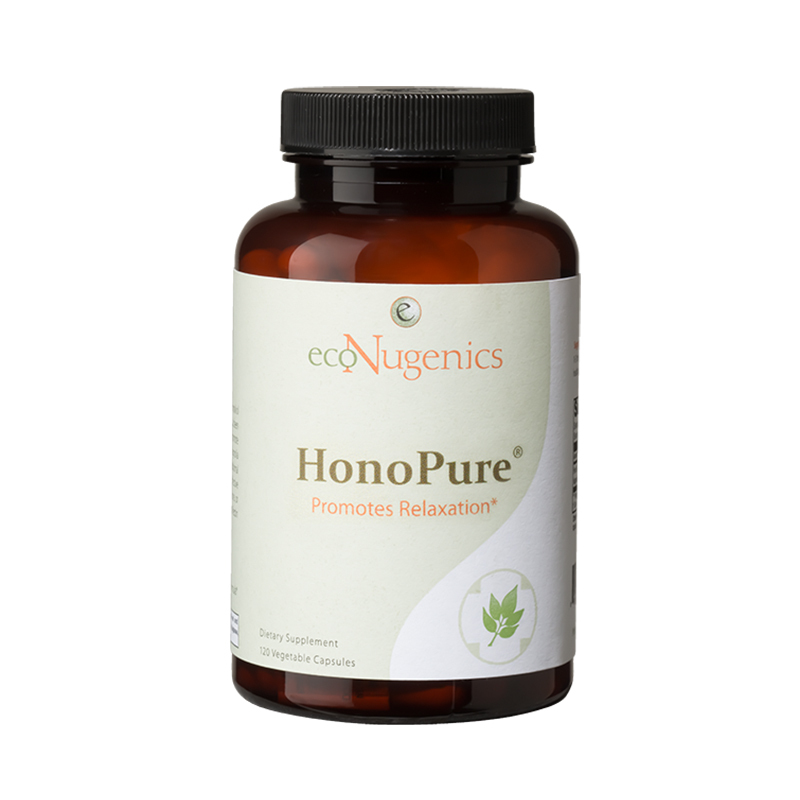 HonoPure® promotes gentle relaxation and a sense of calm, safely and effectively. 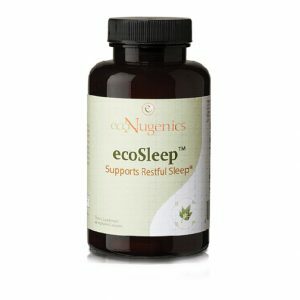 This formula can support a healthy mood and a good night’s sleep with NO next-day drowsiness. 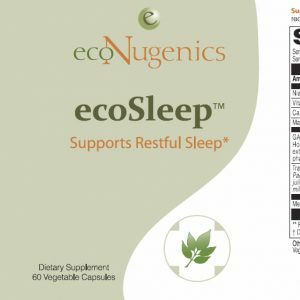 Unlike other sleep aids, HonoPure® is not habit forming. This is because Honokiol interacts with GABA receptors in the brain and is shown to support a healthy mood/relaxation, and again, with no dependency or next-day drowsiness! HonoPure® works synergistically with other cellular health botanicals/nutrients, including PectaSol-C® Moified Citrus Pectin, thereby increasing overally cellular heath. 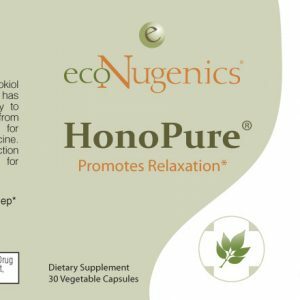 Extensive research the last few decades shows pure Honokiol provides a number of critical health benefits, making it an important part of promoting long-term health and vitality. HonoPure® Honokiol has a very small molecular size and structure, allowing it to cross the blood-brain barrier, providing powerful support for neurological and cognitive health. 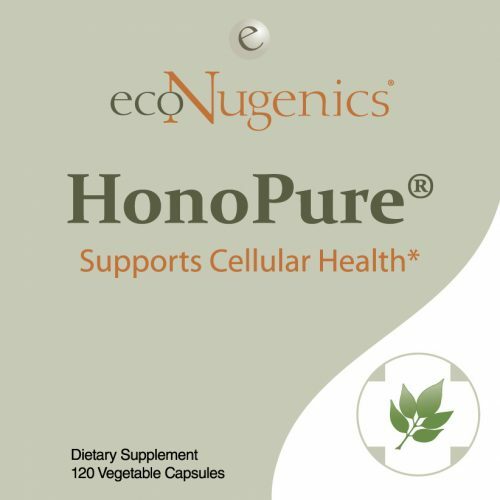 Extensive Research demonstrates that pure Honokiol works through multiple mechanisms action, providine powerful support for Cellular Health; particularly Breast, Prostate, Lung, Kidney, Skin, Colon and other areas. As a dietary supplement for healthy mood and relaxation, take 1 capsule, 1 – 2 times daily, preferably with food, or as recommended by your health care practitioner. 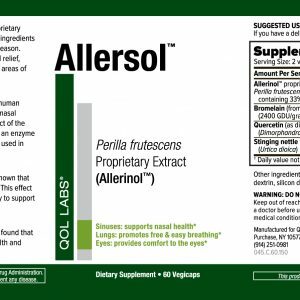 As a dietary supplement for cellular health, take 2 – 4 capsules, 1 – 3 times daily, preferably with food, or as recommended by your health care practitioner. Sensitive individuals may feel mildly drowsy after taking. If drowsiness occurs, do not drive or operate machinery until you feel alert. This effect may be increased by alcohol, sleeping aids or sedatives .In less than 1% of cases, a rash or itchiness may occur. Discontinue use and rash will clear up in 24-48 hours. If you are nursing, pregnant, or considering pregnancy, you should consult your healthcare professional prior to using this product. 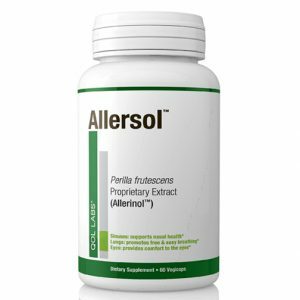 Rare mild digestive discomfort at high doses can be alleviated with appropriate digestive support.